How to Fix iCloud Music Library Not Working? iCloud Music Library is an amazing feature of iTunes Match and Apple Music that allows you to access your music from any of your devices. You simply need be signed in with the same Apple ID with iCloud Music Library feature turned on. Sometimes iCloud Music Library not working and encounters different errors. Fortunately, there are several fixes available as well. Generally, you can encounter this error if Apple’s services are too busy or not responding. You will simply have to try turning on iCloud Music Library multiple times to get it to work. Step 1: Launch Settings app on your iPhone. Step 2: Find and tap Music option and then select iCloud Music Library option to turn it on. Step 3: If there is a prompt, choose either Merge or Replace your library. Step 4: If iCloud Music Library doesn’t turn on, then repeat this process multiple times. It is also recommended that you wait a while before repeating the above mentioned steps as sometimes Apple’s services are too busy. A short interval before repeating the process every time will do the trick. If your purchased songs in your iCloud Music Library either appear in gray text or they are missing, then you should use digital rights management (DRM) to authorize your computer before playing the songs. Step 1: From iTunes, navigate to File > Library > Update iCloud Music Library option and click it. Step 2: Another way to fix the songs appearing in gray text issue is to turn on iCloud Music Library on your Windows PC or Mac. Doing this will update your library and the problem will be solved. You can fix this error by turning off iCloud Music Library and then turning it on again. You can do this both on your iDevice as well as on your Mac/Windows PC. Step 1: Launch Settings app on your iDevice. Step 2: Find and navigate to Music and then select iCloud Music Library options to turn it off. Step 3: Now close Settings. Step 4: Launch the Settings app again and navigate to Music. 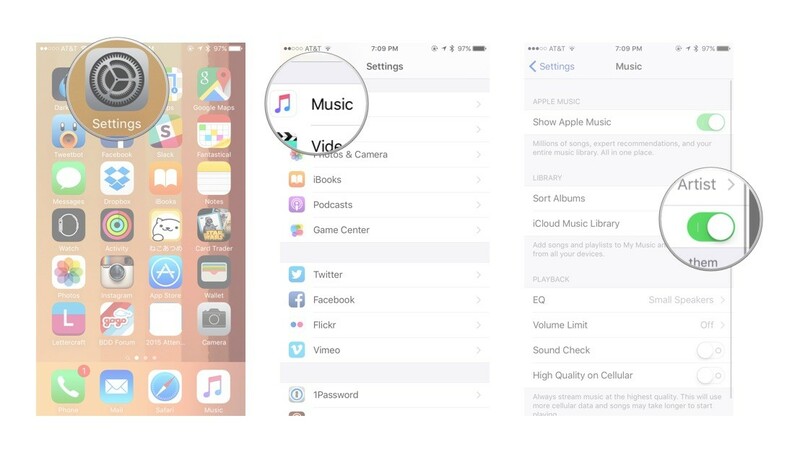 Tap on iCloud Music Library option in order to turn it on. Step 1: Launch iTunes and navigate to Preferences. Step 2: You will have to navigate to iTunes > Preferences if you are using Mac. And if you are using Windows PC, then you will have to navigate to Edit > Preferences on iTunes. Step 3: Once there, turn off the iCloud Music Library option and then close Preferences. 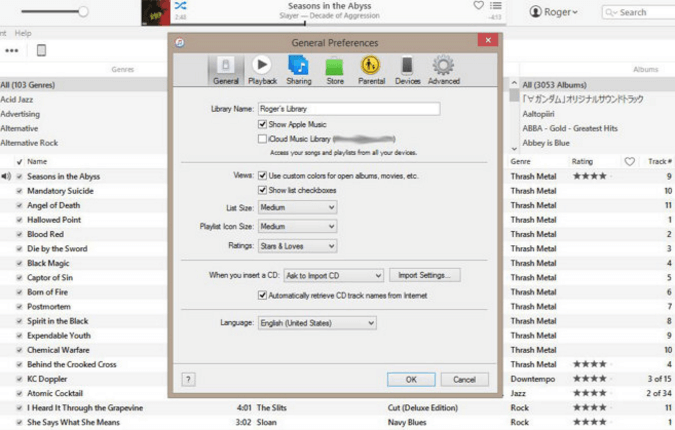 Step 4: Now visit the Preferences section again and turn on iCloud Music Library. Sometimes this error occurs if the song is ineligible for upload. Furthermore, the song might no longer be available on Apple Music if you added it to your library from the Apple Music catalog. Step 1: Check whether your internet connection is working by launching Safari on your iDevice or any web browser on your computer and visiting any website to see if it’s opening without any problems. Launch Settings app and navigate to iTunes Stores. 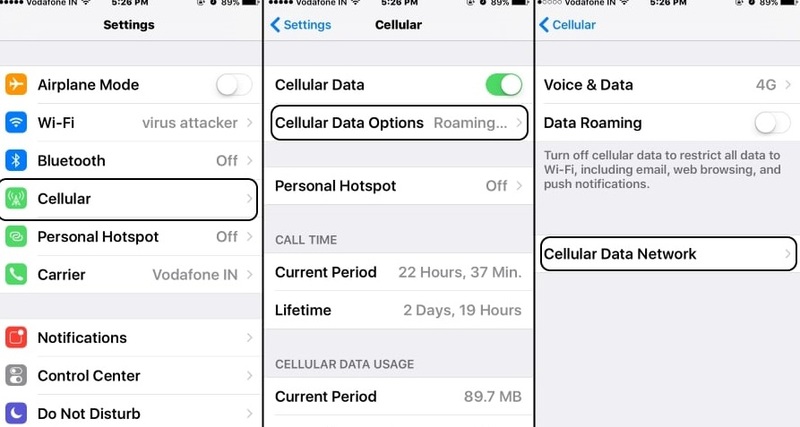 Turn on Use Cellular Data option. You don’t need iCloud to manage your iPhone music effectively. With the help of a good third-party file transfer tool, you can organize, manage, and transfer your music as well as other media files conveniently. iMyFone TunesMate is a recommended software in this regard. 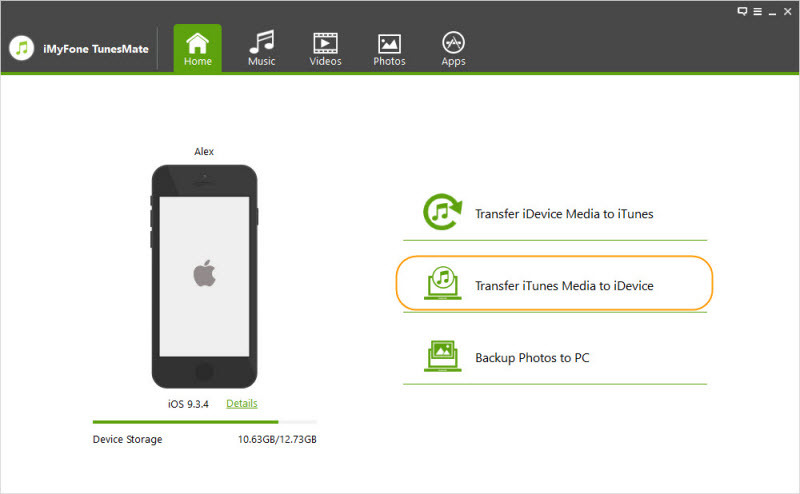 It allows you to transfer files between your iDevice and computer without hassles. Compatible with both Windows and Mac platforms, TunesMate makes iPhone file management and transferring a breeze. iMyFone TunesMate is a great application that lets you transfer your iPhone photos, including HEIC and any other formats. It’s extremely easy to use and lets you bypass a lot of Apple’s restrictions. Two-way transfer feature lets you conveniently transfer your media files between your iPhone and iTunes/computer. 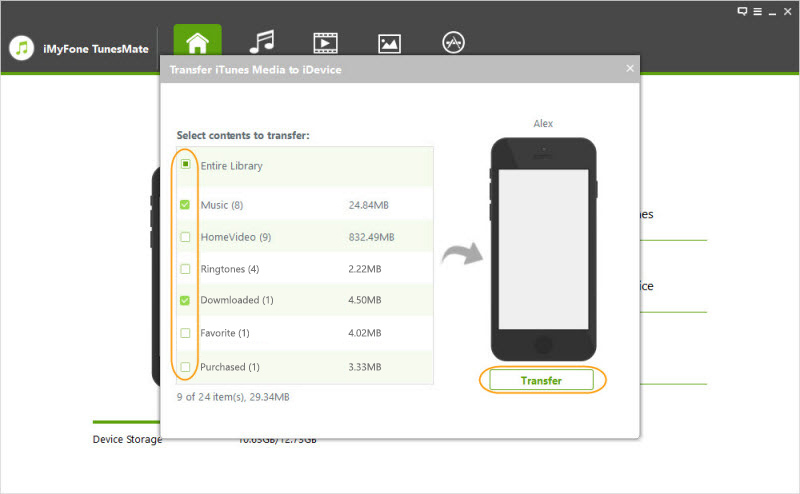 Transfer your music files individually or all at once with 1-Click transfer feature. You can also transfer your playlists with this software. Transfer both purchased and non-purchased music with TunesMate. There are no restrictions. Share your music with your friends and family, regardless of whether they are using the same Apple ID or a different one. Add/edit music tags and information effectively. Step 1: Launch iMyFone TunesMate on your Mac or Windows PC. Step 2: Connect your iPhone via compatible USB cable to your computer. Step 3: Select Transfer iTunes Media to iDevice option from the main page of TunesMate. Step 4: On the next window, tick Music option and then click on Transfer button. The transfer process will start.